The experience are well presented and highlighted. 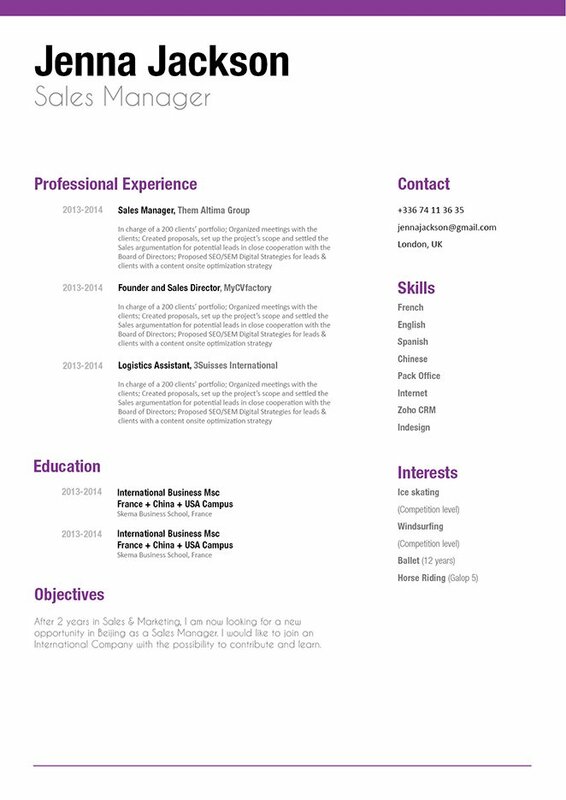 CV template to download "Structured"
The Structured Resume has a clean and simple design that will surely help you in finding a great job! This modern-cv features select colors, texts, and format that make it an eye-catching resume design. Your professional and educational background is clearly presented in a chronological manner that makes it easier to read, which also makes your resume applicable to all types of jobs! Rest assured, with the Structured resume—you are sure to land that dream job! 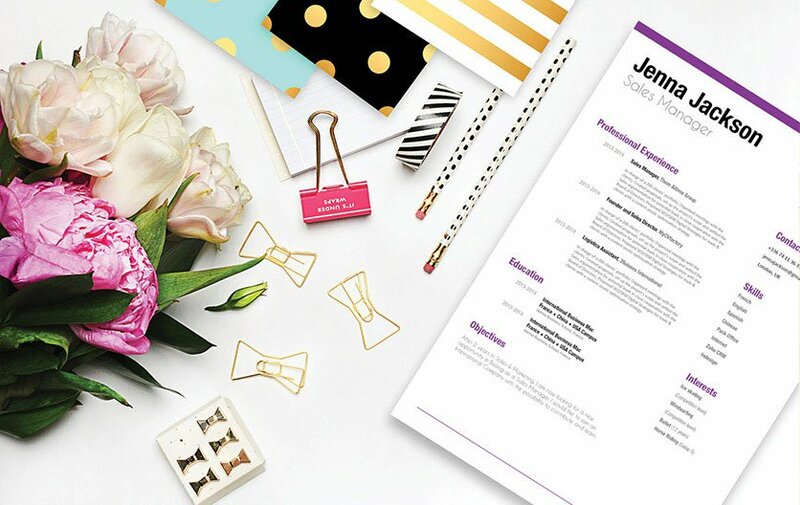 Need some tips on creating a more eye-catching resume? Then you're in the right place! Below, are some helpful guidelines in making a more effective resume design. In-coming resumes are typically scanned for about 10-30 seconds, most HRs don't take the time to fully read it the first time through! Therefore, you must create a resume format that presents all the information in a well-organized manner. To accomplish this, use modern and professional looking fonts such as Helvetica or Calibri, limit your font size between 11-12, and use italic and bold font styles to help guide your potential employer's eyes along the resume. Using graphics and symbols can effectively highlight the key sections of your resume that need emphasis. In addition, headings and subheadings can also help put emphasis on those key parts as well as giving your resume a logical format that is easier to follow.